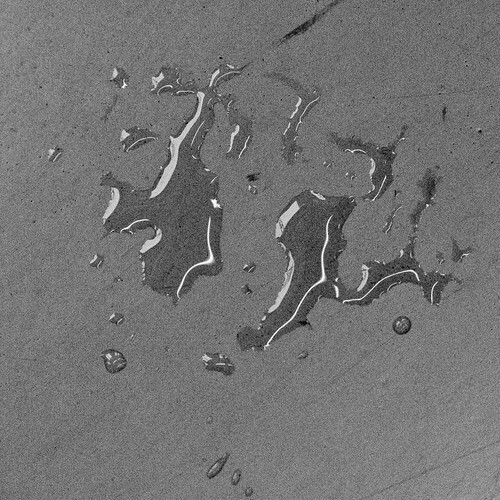 These are all the tears you’ve ever shed. The ones that taught you who you are. That made you grow up. That let you know that what you felt, mattered. And they are all here for a reason. And its always good to remember what those reasons were and how they've made me grow into the (hopefully) strong and self-assured person I am now. 'struth, crying can be an awakening experience. thanks a lot for this reminder, that tears have reasons behind them. it's weird how i read this just after crying. There are more than that, really. This was so, so beautiful, Iain. So beautiful. Perfect. woah, i almost cried when i read this. and yet when you remember them you feel both a joy that you've overcome them and a familiar hurt. ive always wanted to go back to myself when i was crying and give myself a hug.